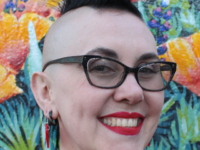 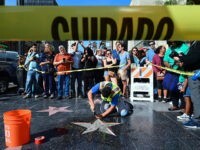 President Donald Trump’s star on the Hollywood Walk of Fame was vandalized yet again Sunday morning during the Los Angeles Gay Pride and “Resist” March. 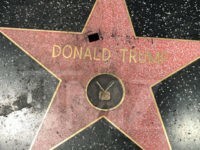 President Donald Trump’s star on the Hollywood Walk of Fame has been defaced for the second time in six months. 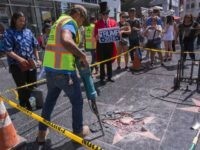 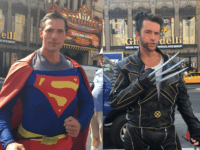 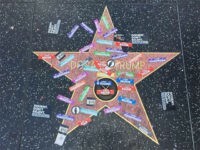 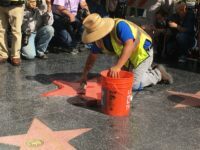 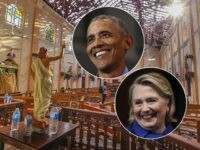 Los Angeles man James Otis reached a plea deal on Tuesday that will see him avoid jail time on vandalism charges for destroying Donald Trump’s star on the Hollywood Walk of Fame last year. 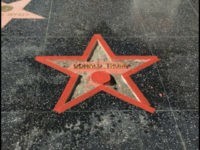 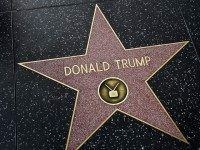 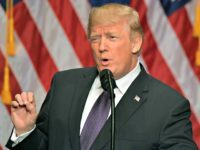 Donald Trump’s star on the Hollywood Walk of Fame has been restored after it was destroyed in a pick-ax attack last month — and according to one report, the star is getting around-the-clock protection to prevent further vandalism.